Looking to add a touch of royal Indian splendor to your decor? These beautiful hand casted brass wall hooks will do the trick. 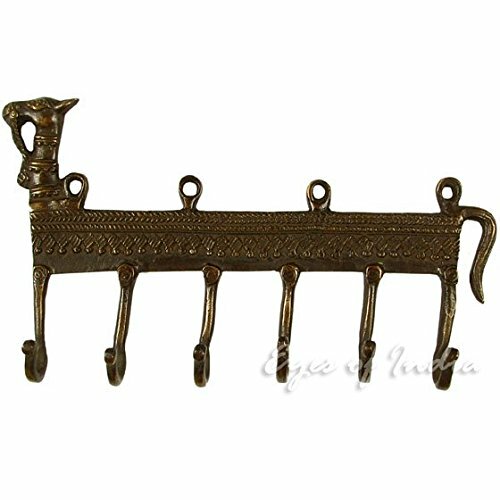 These stunning high quality wall hooks are a fine example of brass artistry from Moradabad, India.